Newly promoted member of the Class of 2015! 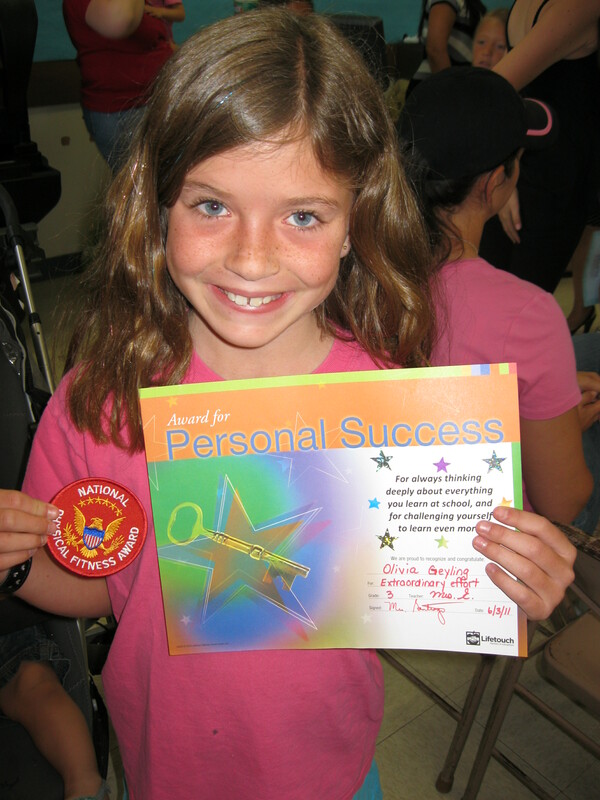 A strong 3rd grade finish for Olivia...she missed the "Perfect Attendance" award by ONE two-minute tardy in March!!! Bummer but we're sure proud of her diligence each day!! Well done Rudy...you made it through all the ceremonies! I stand before you today as a better student, a better leader and most of all a better person. 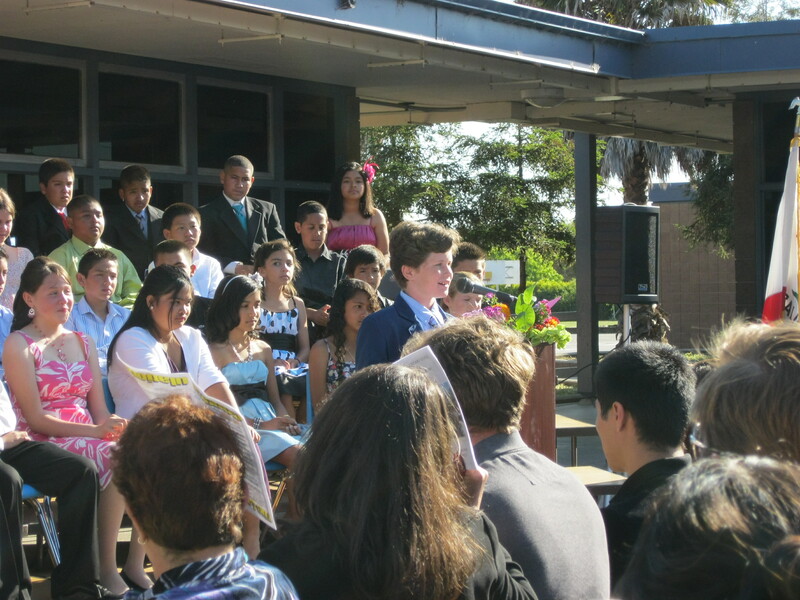 Hi, I’m Max Geyling – La Patera’s student council president. I’ve had a great experience here and would love to share it. I came to La Patera in third grade. I was in Mrs. Clayton’s and Mrs. Hug’s class. I met some nice kids that year but two really stand out, Thomas Jimenez and Fidel Lopez. I met them when our teacher asked them to show me around. As I got to know them I found out they were just as big of sports maniacs as me. They’re like two other brothers to me and it’s been that way for a long time. Well, at least up to when Fidel moved away after fourth grade, but I’ve made more friends too. After third grade there was the dreaded switch to the upper grades. Yea, the big 0-4, fourth grade. One of the best things about fourth grade was being on the same schedule as the sixth graders so at recess I was able to be with my older brother Wilson. Also in fourth grade I had Mrs. Burrato, one of the nicest, most up beat, iced-tea drinking teachers I know. Fourth grade was a great experience, I had my first overnight fieldtrips to Tall Ships and El Capitan (that’s fun to say). I also learned alot about the watermelon on my first day, played my guitar in the school talent show and had my first kiss – okay, just kidding. One more thing that made that year unforgettable was when my little brother Rudy was born. 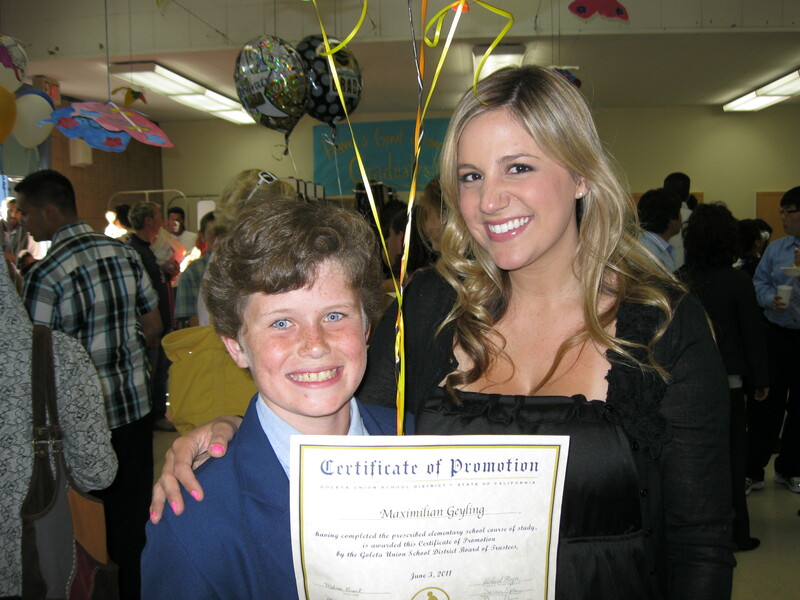 After my interesting year in fourth grade, it was on to fifth grade with Miss Grant. You know one of the youngest teachers in the school with a split class of fifth and sixth graders. What could possibly go wrong? EVERYTHING, but luckily for us it didn’t. 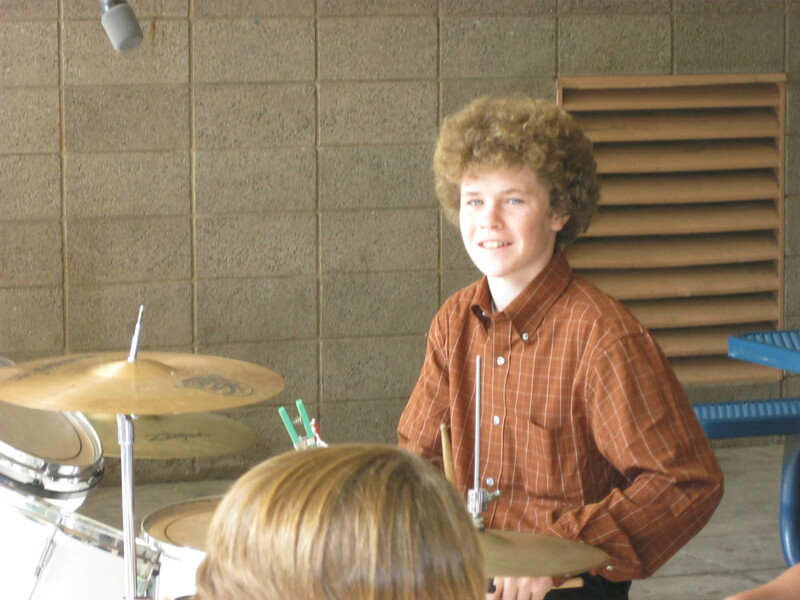 Fifth grade was pretty fun. We went to El Chorro for three days. I played in the talent show again and I was voted vice president of the school, (turn to classmates) “Thank you guys.” I also became the oldest sibling of my family in La Patera because Wilson was in Junior High and my sister Olivia was in second grade. Finally, the reason I’m here with all you wonderful people – sixth grade! I couldn’t think of a better way to end my time in elementary school. First of all, I had Miss Grant again, but as a sixth grader and I went to Mr. Carrera for most of the subjects so Miss Grant could teach the fifth graders. There was alot of running between classes that year, I mean, walking. But anyway, sixth grade – the year everyone waits and works for…why???? My teachers are right here so – for the learning! Also, for CIMI – the greatest field trip ever. Plus, my dad came so that made it better…well, did that really make it better? No, it made it fantastic! We went snorkeling,kayaking, tidepooling and we played some fun games. Also this year I was voted President of the school. It was awesome and it was an honor to hold this office. I also couldn’t believe the fun activities at the end of the year. I loved this year more than any other and I’m sad to see it go by. I would like to thank all my teachers I’ve ever had…the ones at La Patera and the ones at the schools I’ve attended in the past. And to my family – my dad, my mom, my siblings Wilson, Olivia and little Rudy. Also, to Mrs. Santiago, the staff, and the wonderful students that make this school what it is. For my last few words, I will say something I heard from a very reliable source – a movie. (ha) “Once a La Patera Tiger, always a La Patera Tiger!”. 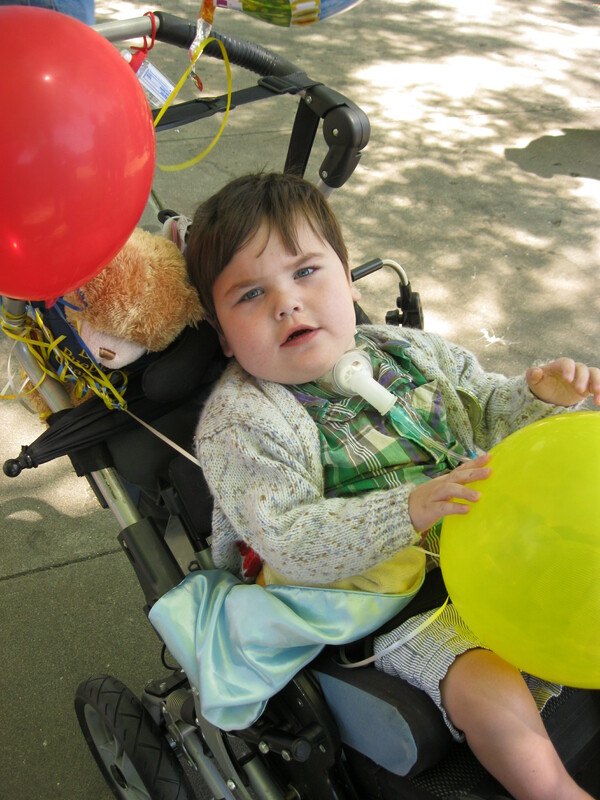 A great summary Max…La Patera has been and will continue to be a wonderful blessing to our family. Previous Post PSA brought to you by…. Congrats to each and every one of you kiddos! And big cheers for the mom and dad who stand behind it all and special prayers for your emotional resilience. And of course a big kiss for Rudy! 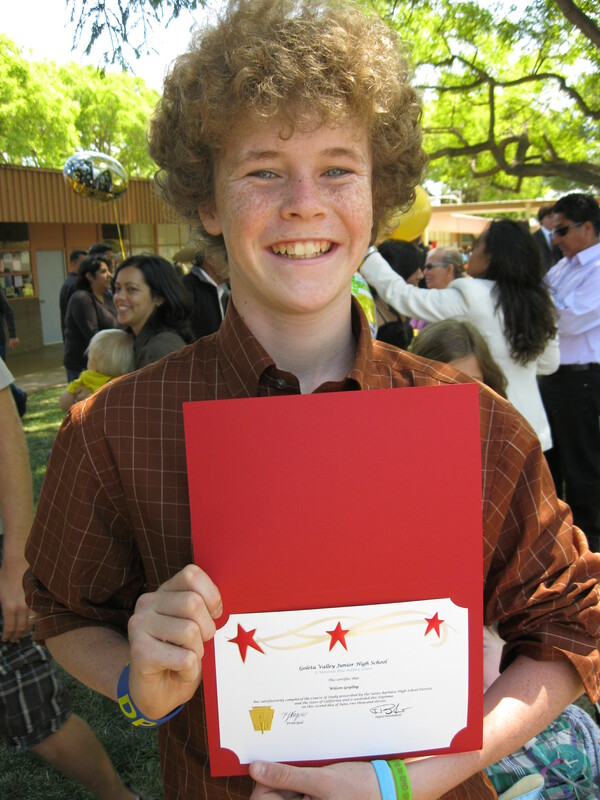 Awesome job Max….I was just looking at some of your baby pictures the other day…how time flies…and what a fine, articulate young man you have become!!! I’m glad for these bright spots in your days that balance out the many disappointments….so sorry about another STALL….peace to you all despite…. Here I sit in WI. I am mesmorized as I read the posting. Sooo special, Trish. I was thinking of each of your kids….I remember sitting in Sunland at your house picking up jewelry…I loved being with you all. I knew then that your family was very very special…..and you are! Hugs..
ALL of you make me button-popping proud” !! All I can say is… WHAT A FAMILY. Max, Olivia and Wilson (and of course, Rudy) are evidence of parents, who in the midst of heartache, poor every ounce of love, praise, laughter, and commitment into their lives, enabling them to be strong, focused, involved individuals who prosper and exude humor and joy to everyone around them. Well done Trish and Rolf. You live as an example to ALL of us, and this Journey, will be remembered by all who travel it with you. Congrats to ALL – Wilson, Max, Olivia, Rudy, Rolf & Trish! The Geylings ROCK!! So proud to be part of such a distinguished family tree of achievers!! Love you!! Great speech Max! Sad about Olivia’s Perect Attendance and the news about the sleep study. Tear. Congrats to everybody for graduating! Great job to all the Geylings for all the hard work you have done this year not only in school, but throughout your journey with Rudy. What a blessing and role model (God knows kids need good ones these days!!!) Max, Wilson, Olivia & Rudy have been. Continued blessings & yes, one step at a time!! Have a gr8 summer!